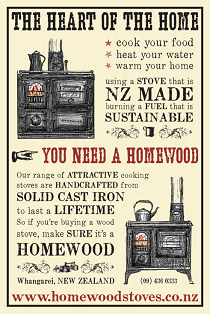 Cakes just taste better when baked in a cast iron wood stove. 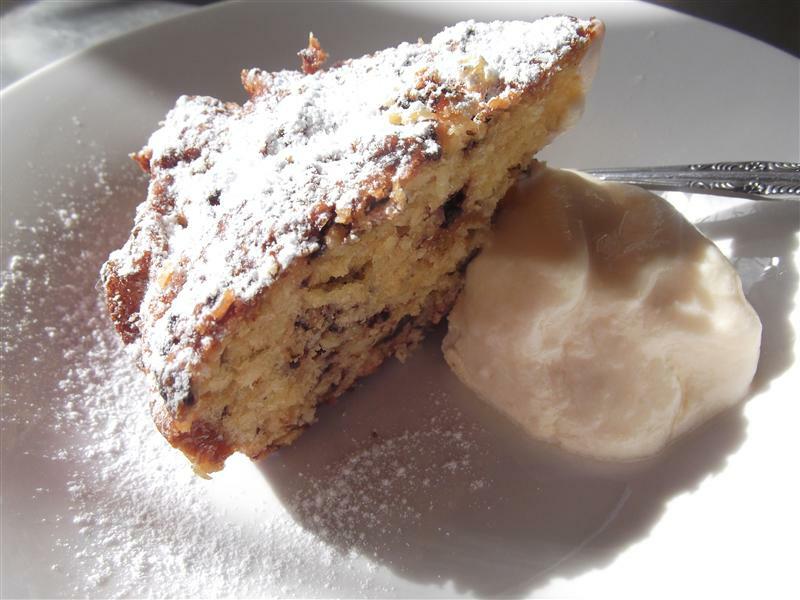 Not sure where this recipe came from but it is a tasty moist cake that is great for afternoon tea or served with some vanilla ice cream or yoghurt for dessert. Combine chopped apricots and nectar together for at least one hour before making this cake. Grease a deep 20 cm round cake pan, line and grease again. Cream butter and sugar with an electric mixer until light and fluffy. Beat in egg yolks one at a time. Stir in coconut, half the flour and half the apricot mix. Stir in the remainder and the chocolate bits. Beat egg whites in a small bowl until soft peaks form, fold into the mixture and spread in the cake pan. Bake 180 C for just over 1 hour. Check with knife that cake is done. Stand for 5 minutes before turning out on to a wire rack to cool. Dust with sifted icing sugar. Keeps 3-4 days.